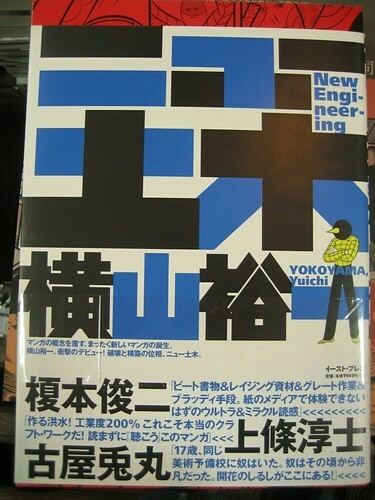 I swear that I'm working on a complete set of posts from my Japan trip, but in the meantime here are some Yuichi Yokoyama-related highlights! 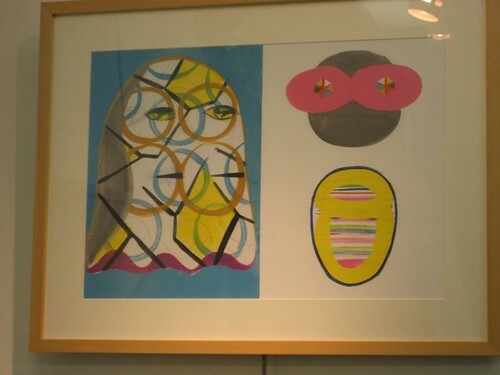 A painting by Yokoyama on the wall of an art book store in Kyoto. 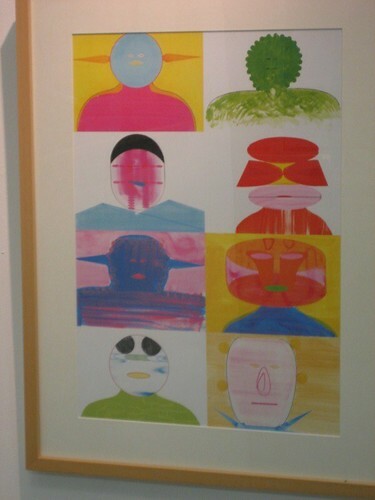 Any idea where I can get original work by Yokoyama? Do you mean, publications in Japanese or original artwork? If it's the latter, I have no clue but would be very jealous of you. Talk to PictureBox too-- I rescind the stuff I said about their customer service and encourage you to get in touch with them--- they have the direct connection to Yokoyama and might be able to help if you're willing to pony up the dough!